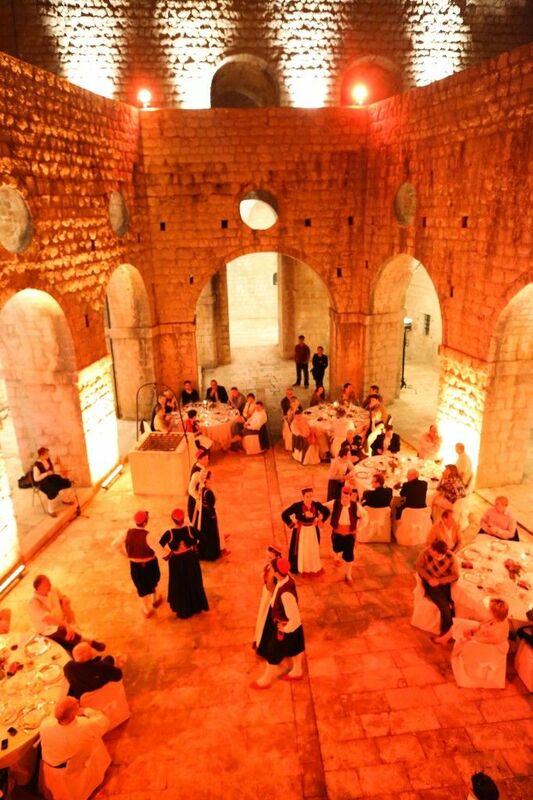 The popular TV series Game of Thrones has for a third straight year been recorded in Dubrovnik, and business and conference groups coming to Croatia can now enjoy the specially created incentive programmes inspired by the making of the series. 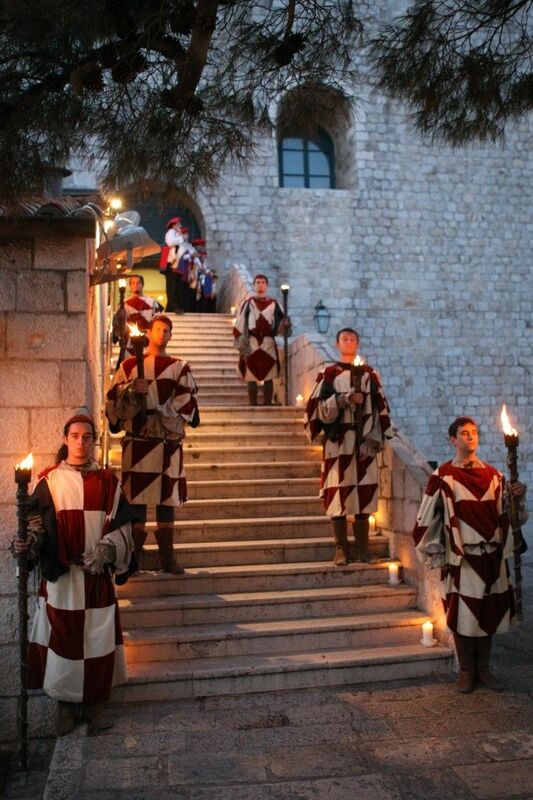 The globally popular HBO series Game of Thrones, which for the third consecutive year is recorded in Dubrovnik, served as the inspiration to creatives in the agency DT Croatia-Dubrovnik Travel for the creation of themed events. 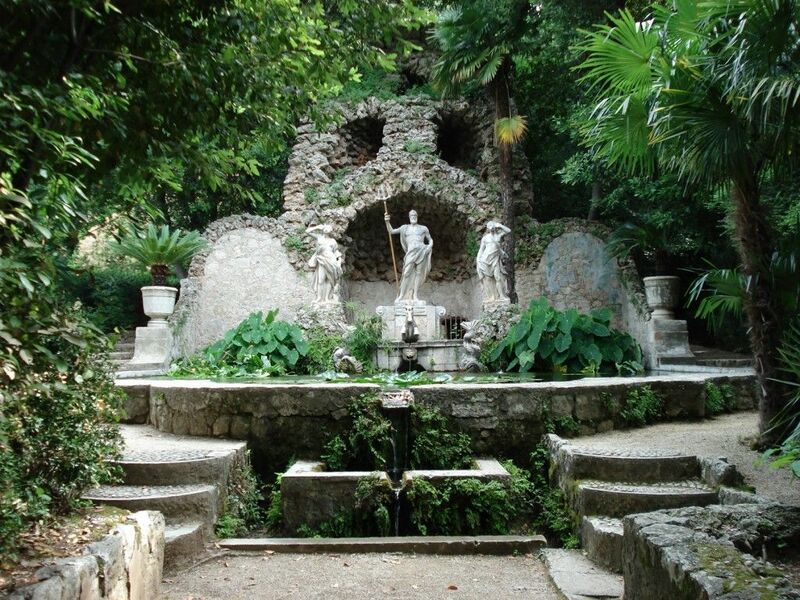 The agency organises events at various locations where the series is filmed, Dubrovnik and its surroundings – Lokrum Island, Lovrijenac and Revelin Forts, Dubrovnik’s city walls and the 15th century Trsteno arboretum. Clients are taken to an authentic atmosphere, accompanied by appropriate costumes, decorations and music, as well as excellent food of the period. Most important is to know how to use the momentum and popularity of such innovative programmes and include them in your offer. The agency found that, due to the large circle of fans of the series around the world, groups from different countries would be interested in participating in incentives inspired by this particular theme. So far, they have organised several test programmes, but they have groups already interested for the following year. At locations where the series was filmed they are organising teambuilding programmes, gala dinners, workshops with medieval costumes, tools, music, and anything else that can evoke the atmosphere of the series. DT Croatia, otherwise known as one of the leading Croatian DMC agencies, is the only Croatian partner of the respected international network Ovation Global DMC. They emphasise that the most sought after programmes in Croatia are those where participants are discovering the beauty, history and culture of the country in a special way, as an ordinary tourist could not do, by getting to know the locals, learning about their culture, visiting places hidden from the rest of the world and tasting Croatian delicacies prepared in an original way. In doing so, it is necessary to know the different needs and desires of clients, to understand what it is that will amaze them, to tailor the programme to their expectations, to be different from competitors, to be completely flexible in the preparation of the programme and in its performance.